It was apparently the Trig Point's 82nd birthday on Wednesday. Took a slight detour south of Swaffham to pause by this one. 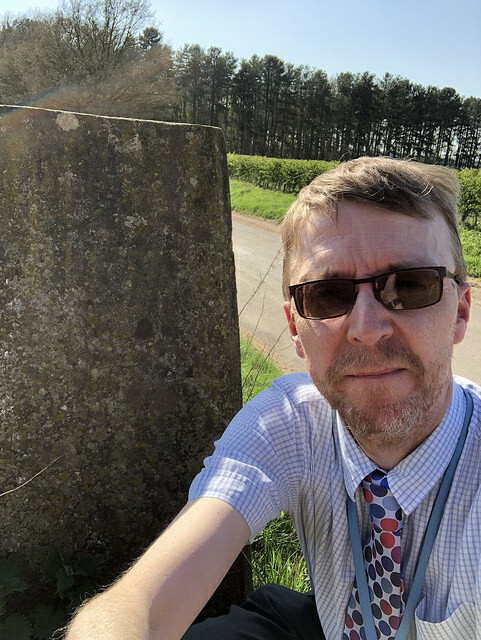 Most of the ones close to Ely seem to be on farmland and nowhere near the road You can find your nearest Trig Point on a couple of useful maps / websites, which show you where these concrete pillars can be found. They also take other forms, but it's the pillars that are particularly marked on the OS Maps. See Trigpointing, which can be used to find your nearest Trig Point for example.